Having a blast as we start the new school year!! 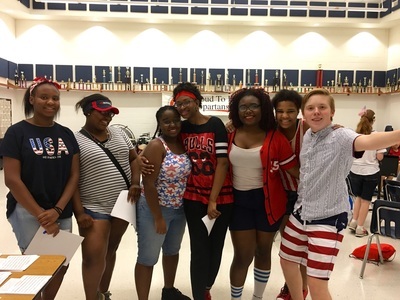 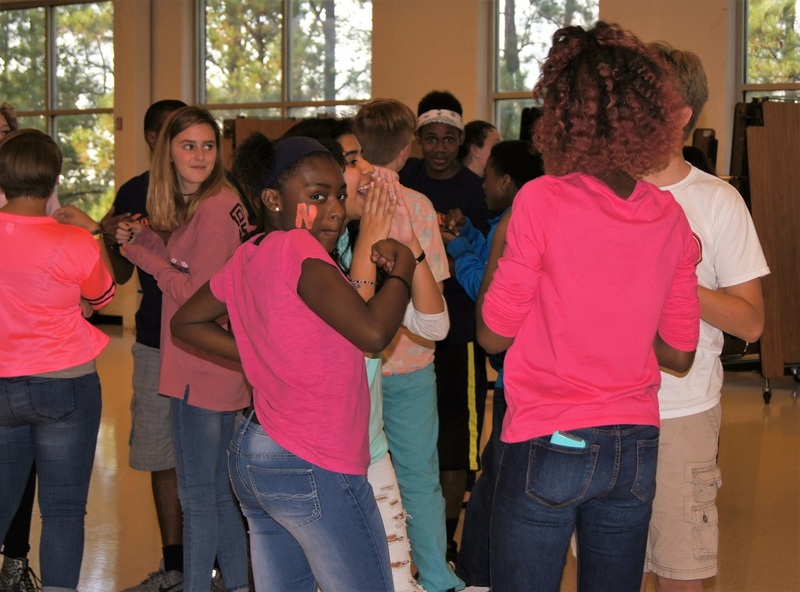 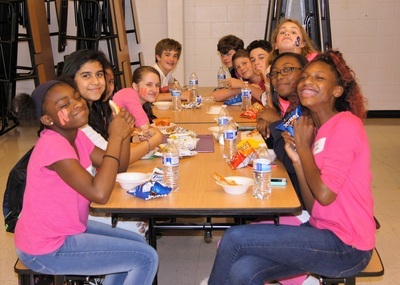 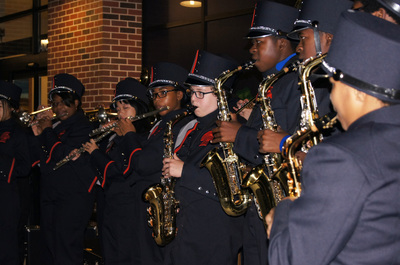 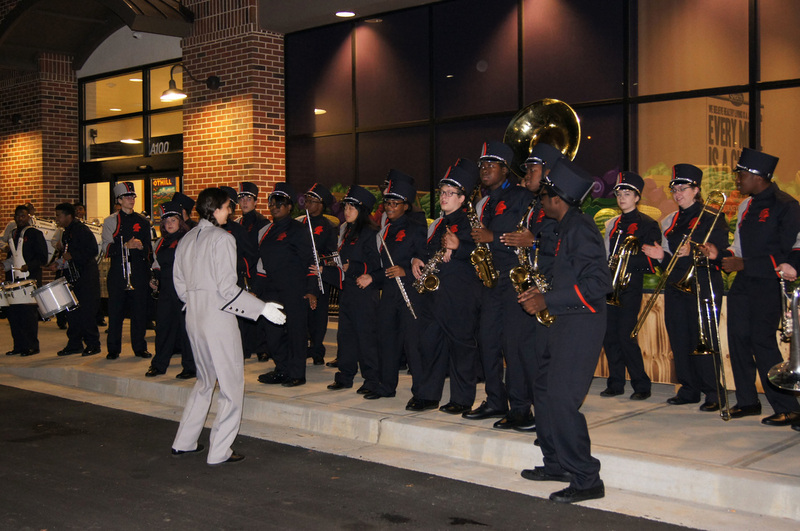 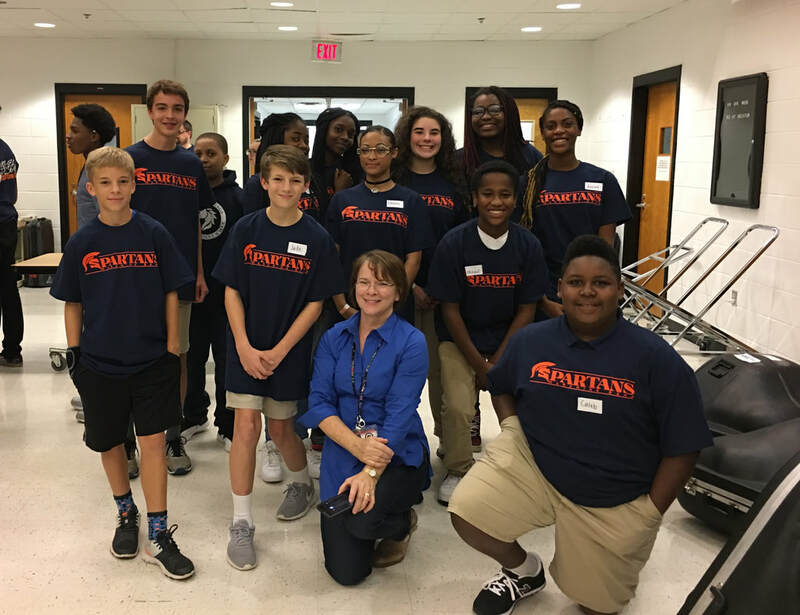 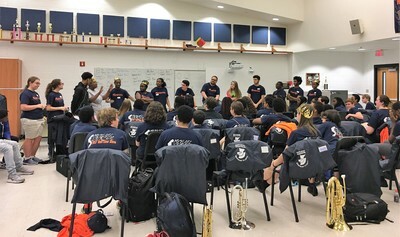 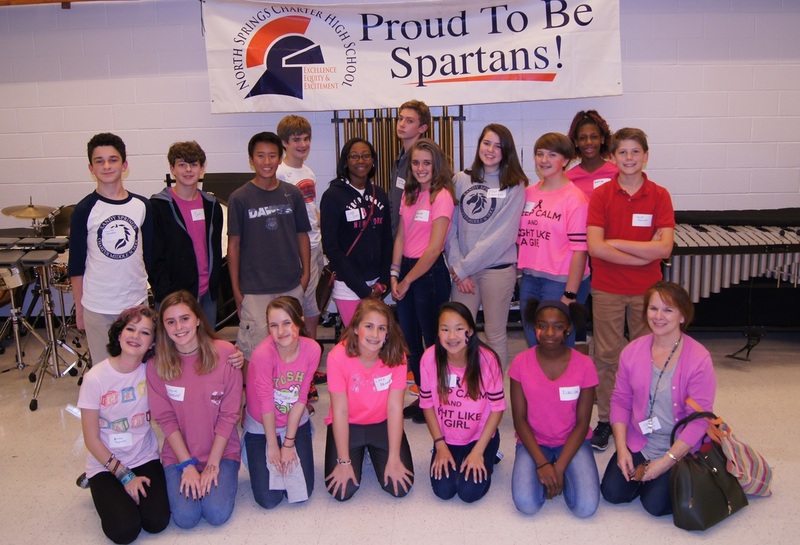 Thank you to the awesome band students from Sandy Springs Middle School who made our 8th Grade Night so much fun! 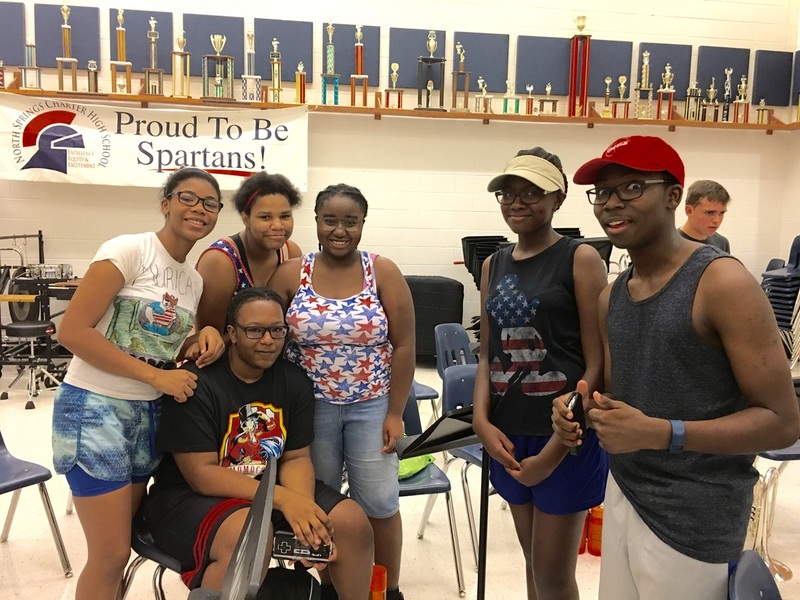 Hope to welcome you next year as members of the Marching Spartans Band!!! First Home Scrimmage Game of 2017! Thank you to Gabriel Davis for these wonderful photos! Hope to see all of these awesome 8th grade students as part of the Marching Spartans Band next year!! 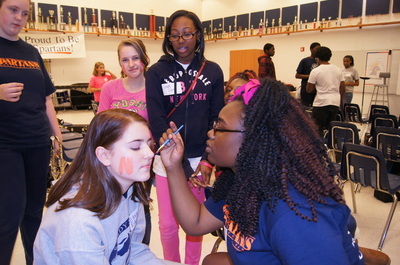 Pep Rally: North Springs is Awarded Fox 5's Team of The Week! 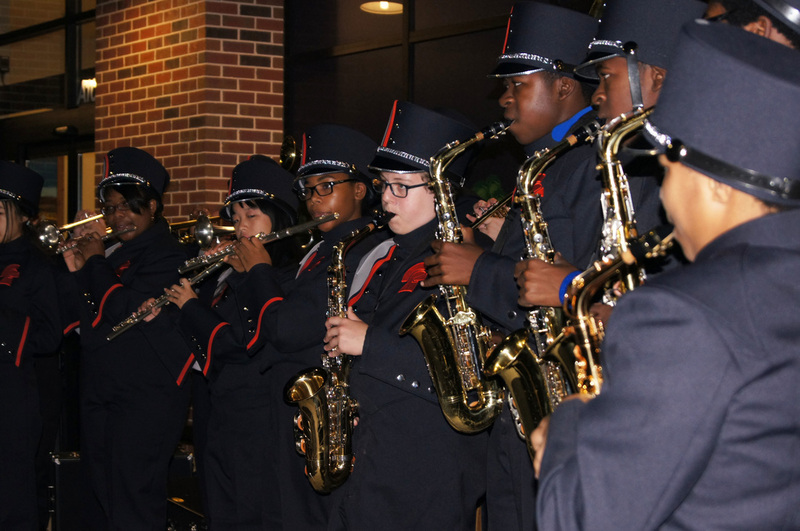 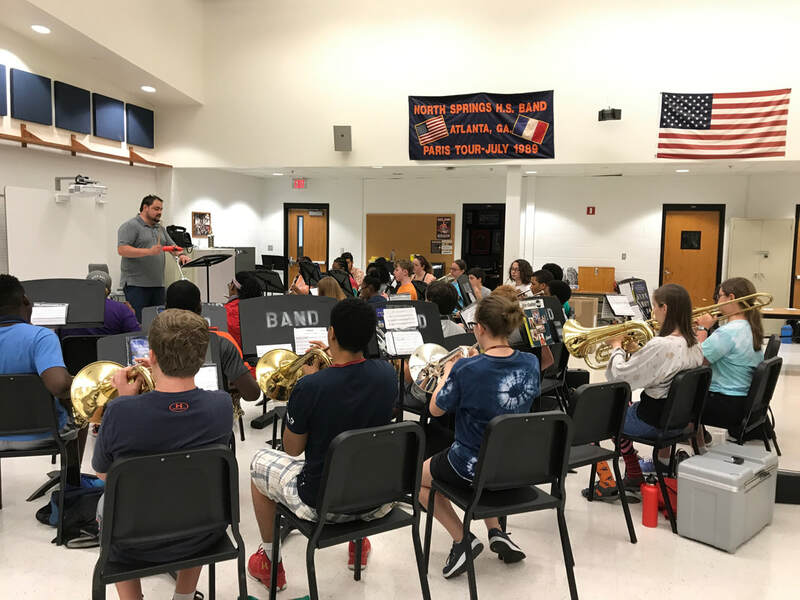 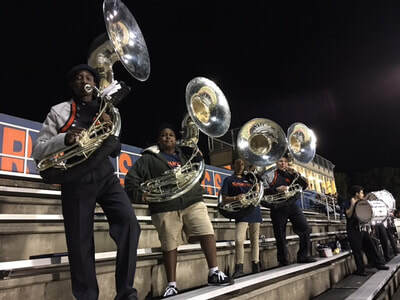 Thank you to Krista Fancher for these wonderful photos of the marching band! 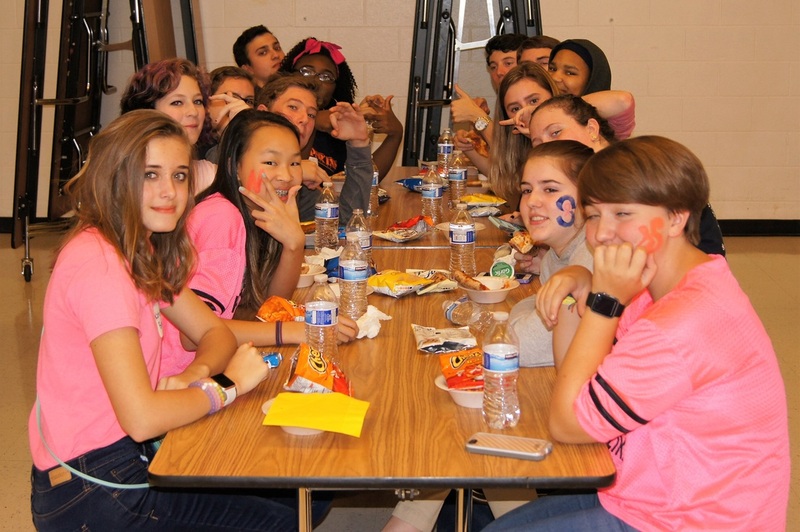 Thank you to Krista Fancher for these wonderful photos! 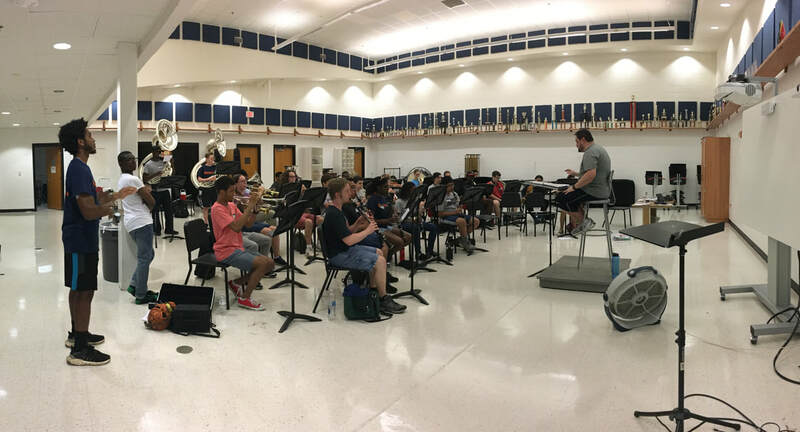 Off To A Great Start: Band Camp 2016! 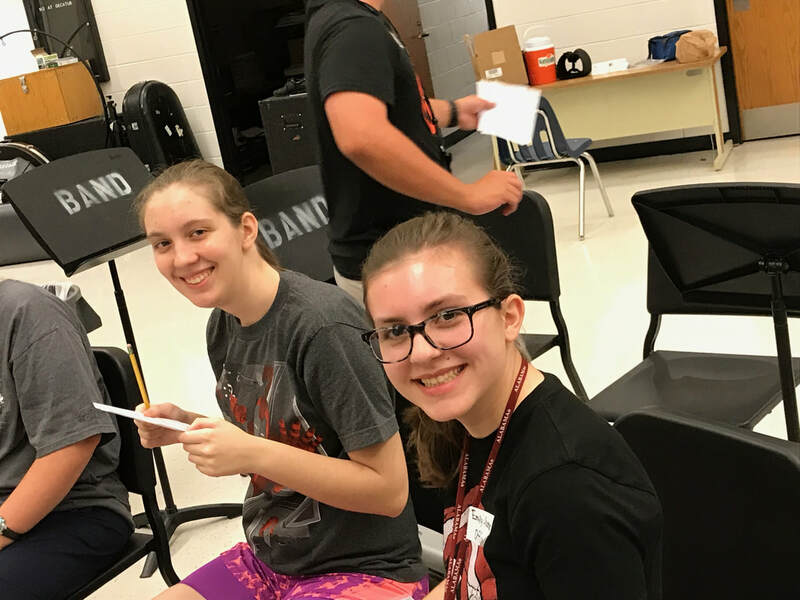 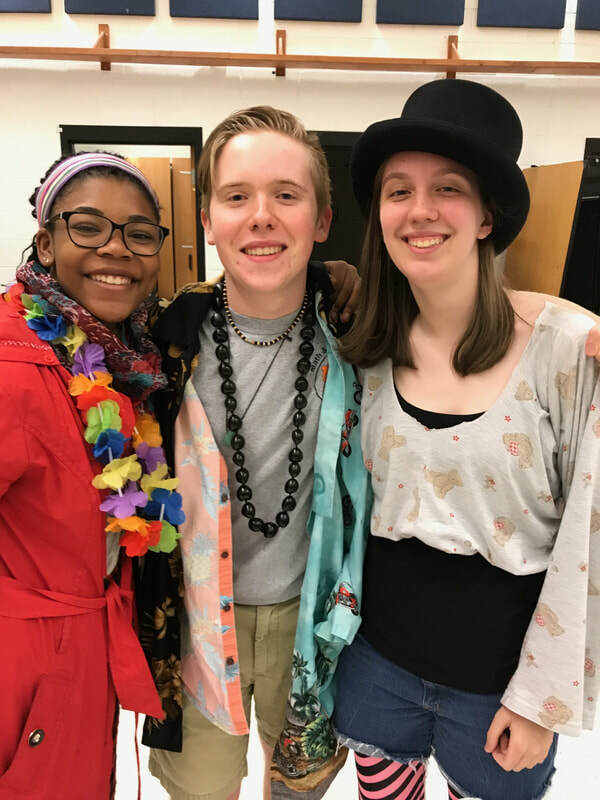 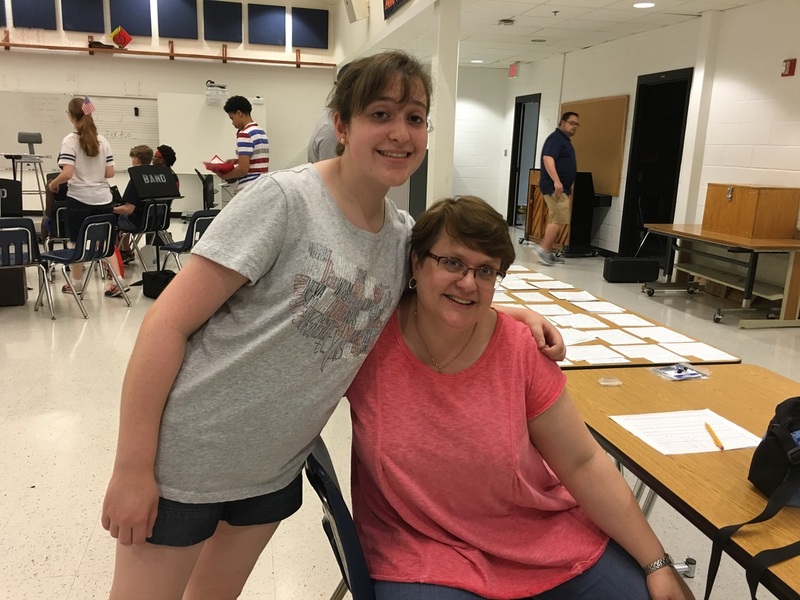 Thank you to Krista Fancher for submitting these wonderful photos! 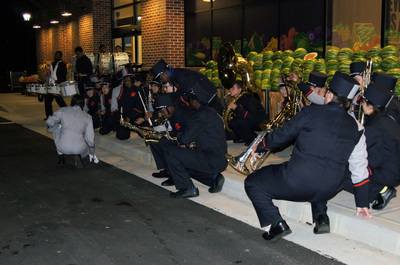 The Marching Spartans perform at the Grand Opening of the new Sprouts Farmers Market in Sandy Springs. We're delighted to have Sprouts Farmers Market as a new Spartans Band Sponsor for this year!